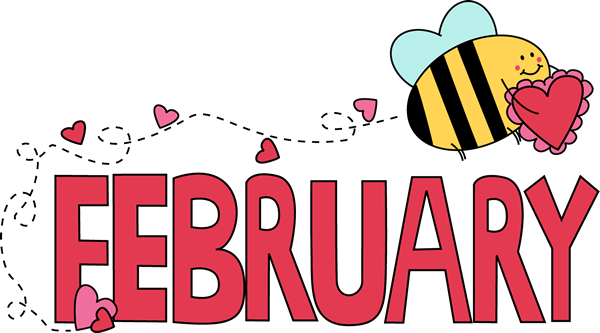 February is one of the busiest months in our family. My oldest is turning 16 and my husband, sister-in-law, and nephew all have birthdays too. My Grandparent’s are celebrating their 60th wedding anniversary on Valentine’s day and we are throwing them a party. With all of this added to the normal school stuff and family stuff it will be March before I can catch my breath.